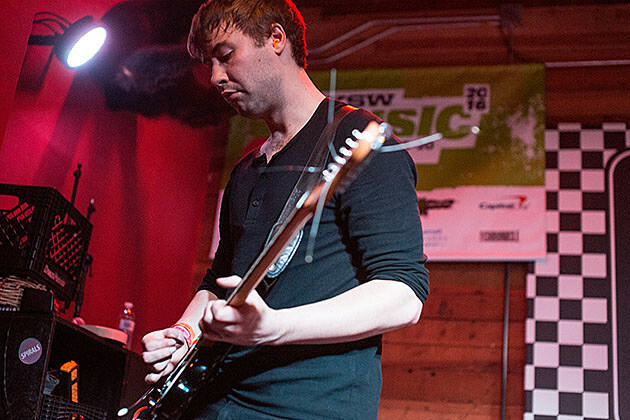 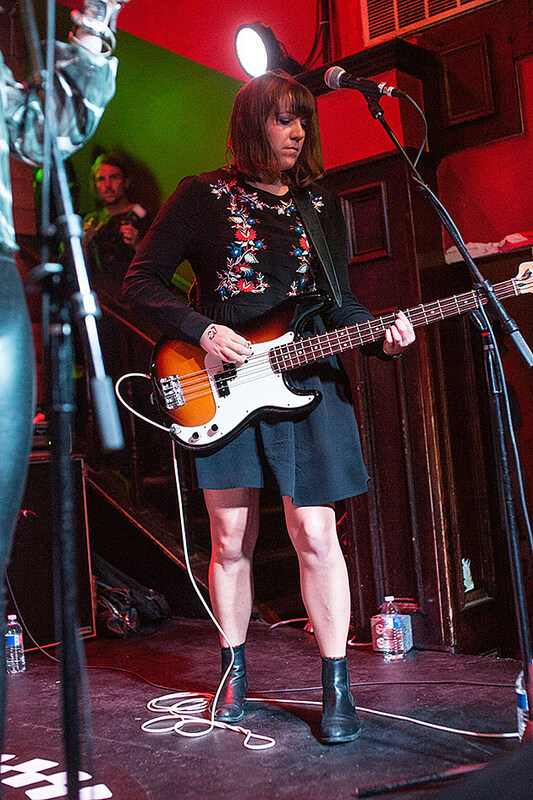 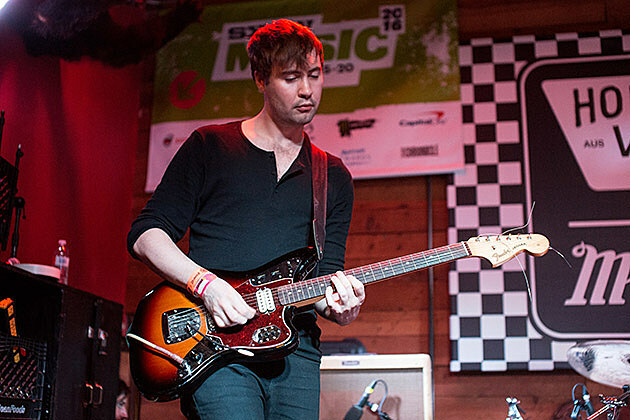 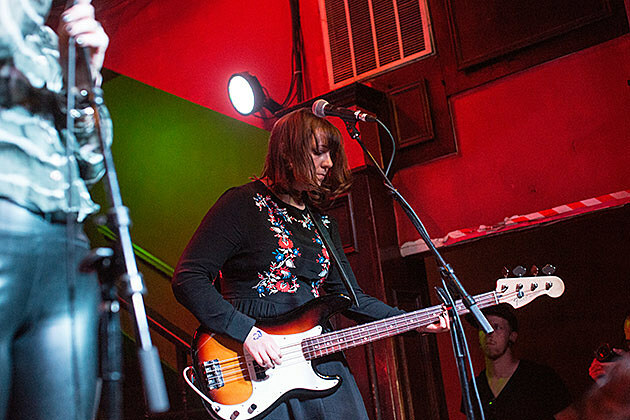 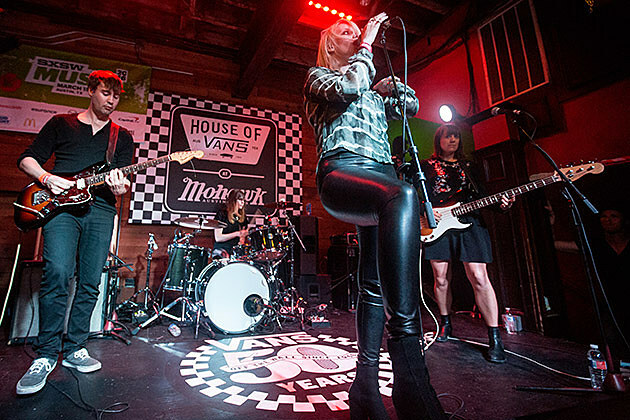 Vans celebrated its 50th anniversary on Wednesday, March 16 with special shows in six cities around the world. 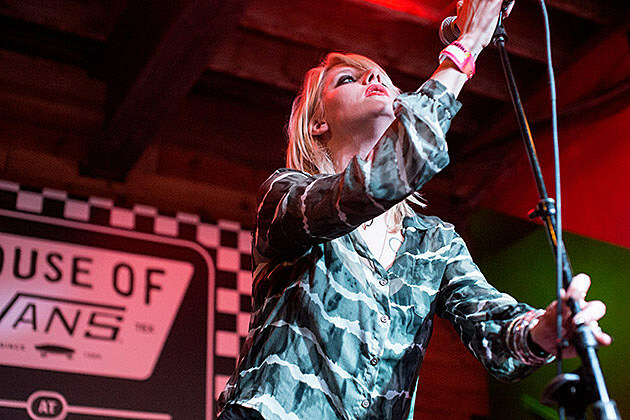 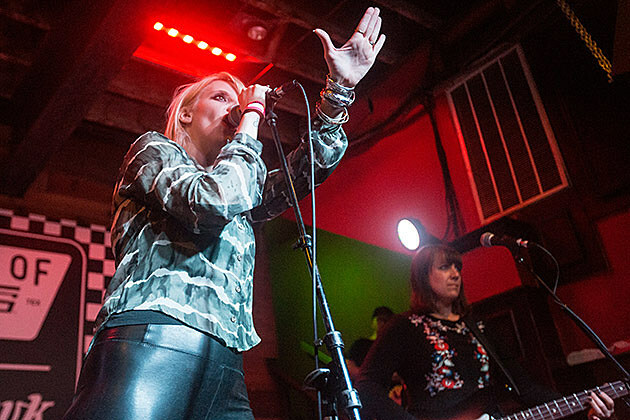 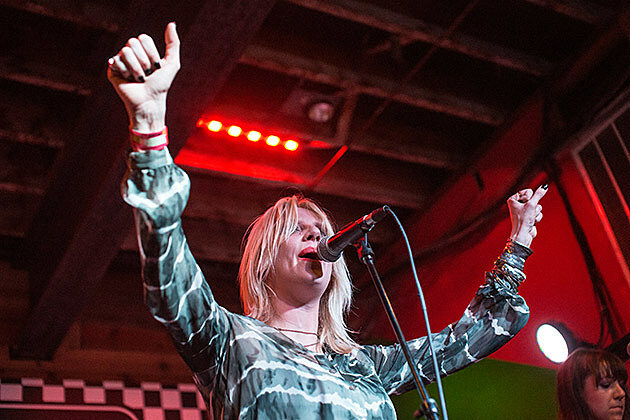 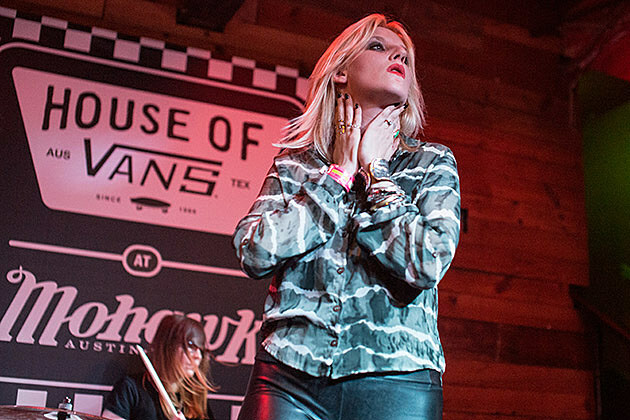 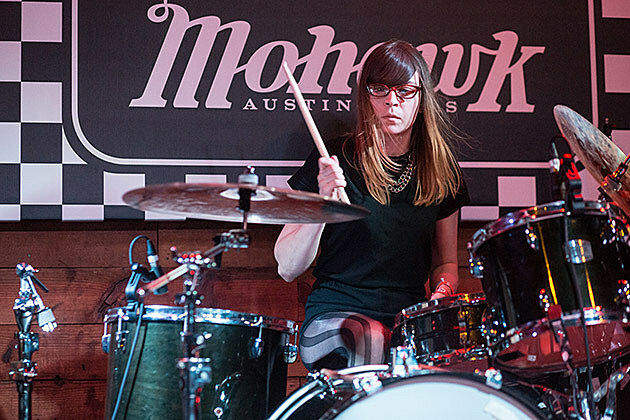 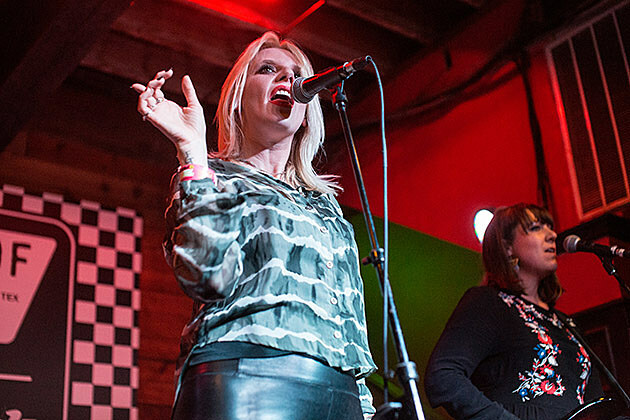 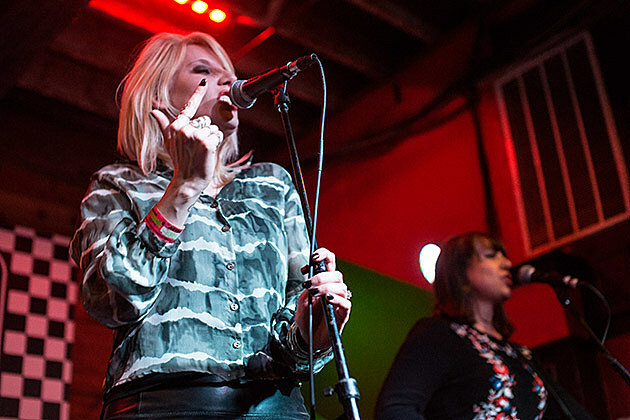 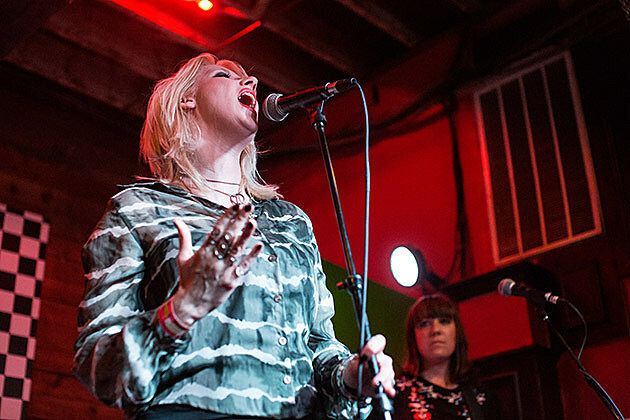 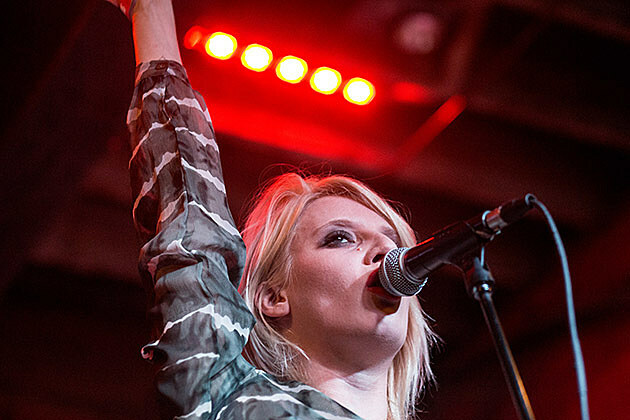 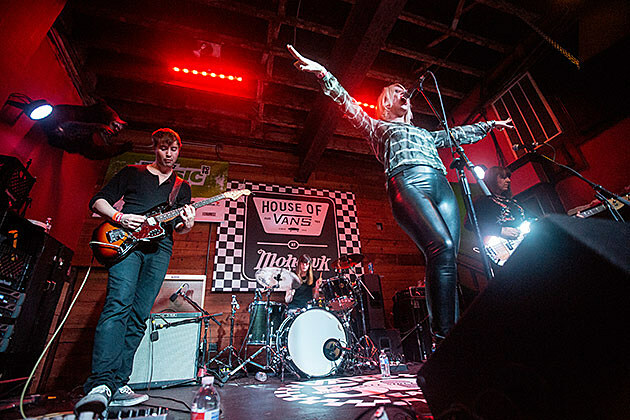 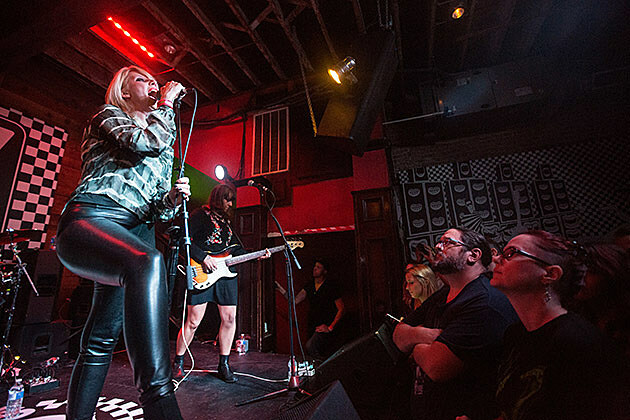 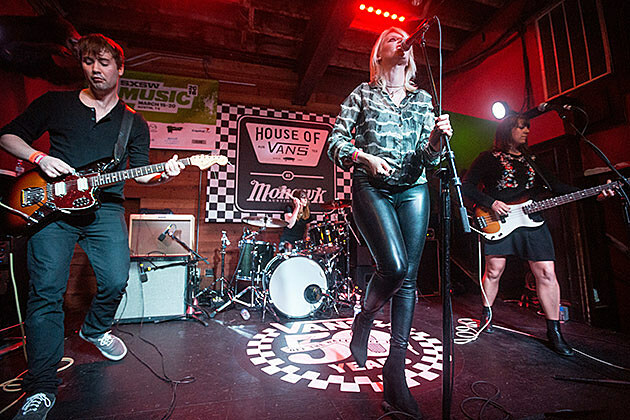 While Brooklyn was getting Nas and Yeasayer, Austin’s House of Vans (aka Mohawk) was hosting a big SXSW-edition bash and we popped in for a bit to catch White Lung (one of the 25 bands we’re most excited to see). 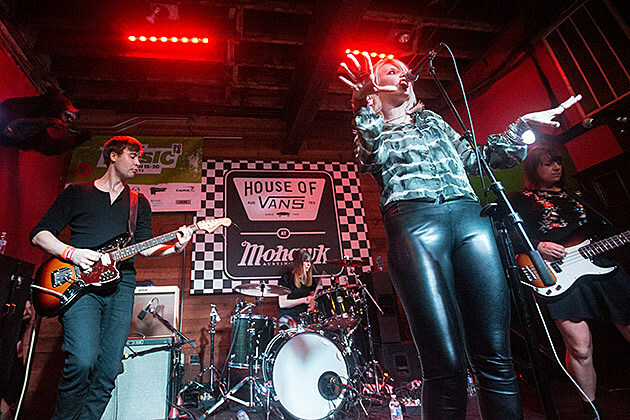 The band gave us a taste Paradise (that’s the name of their forthcoming album), and some tried-and-true numbers as well. 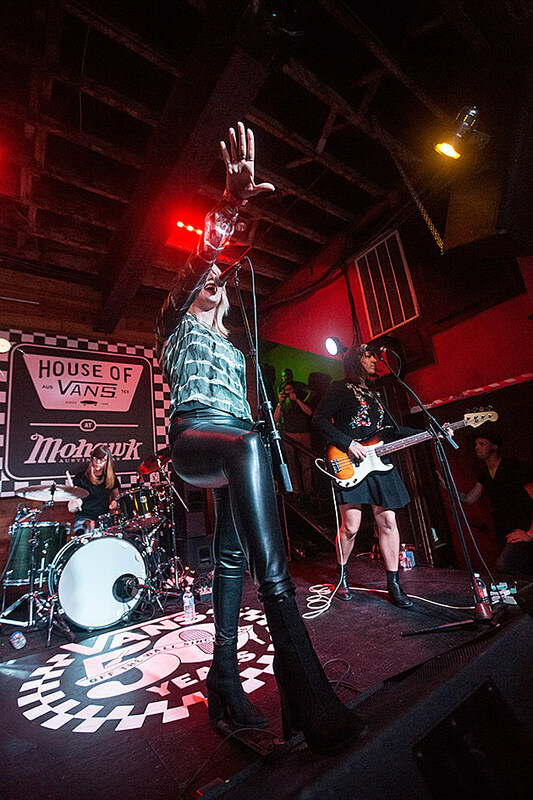 The Vans 50th anniversary show at HoV also featured Erykah Badu, Neon Indian, Kelela, Hinds, Kevin Morby, Sheer Mag, Downtown Boys, Domo Genius, James Supercave and Quinn. 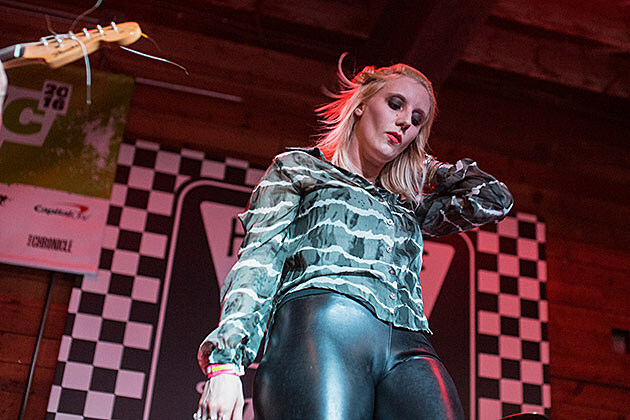 More pics from White Lung’s set, below.